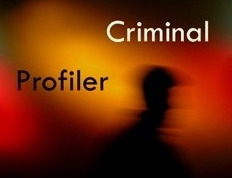 I am a high school student and I have wanted to be a criminal profiler for god knows how long, it's basically my dream. But I know that it is a career of limited space, so what's the likelyhood of me being able to enter this career? I am a straight A student with high test scores so I feel that I have nothing going against me other than luck.